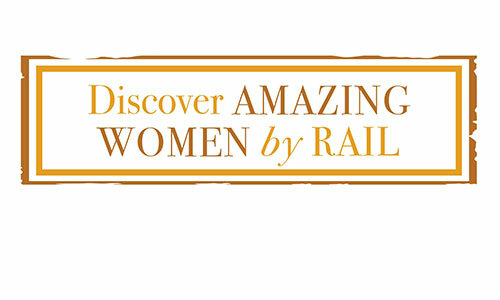 Either take a short tram ride to the town centre or walk down Drake Street. 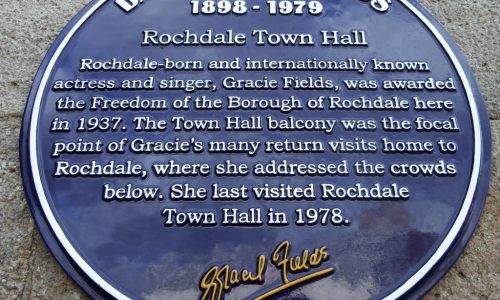 You will soon see Gracie Fields' statue in Town Hall Square (OL16 1AB). 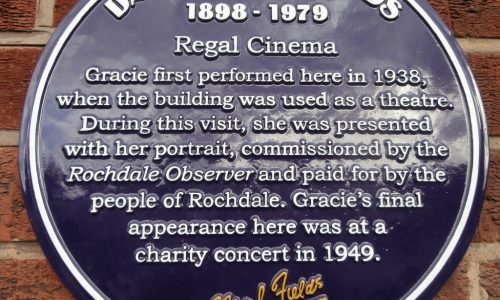 After looking at the Town Hall, head for Touchstones (open Tuesday to Saturday) on the Esplanade (OL16 1AQ) which has the town's visitor information centre. 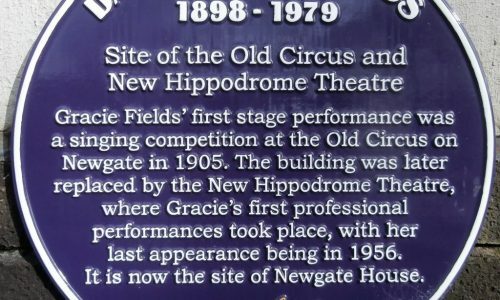 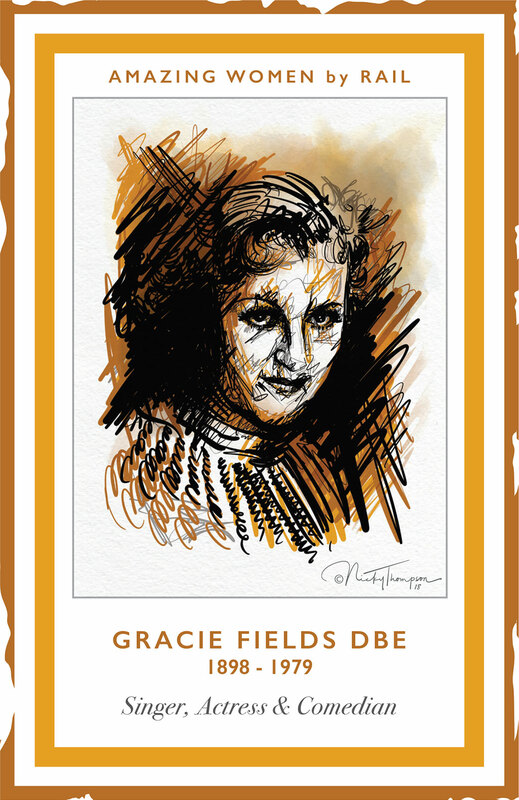 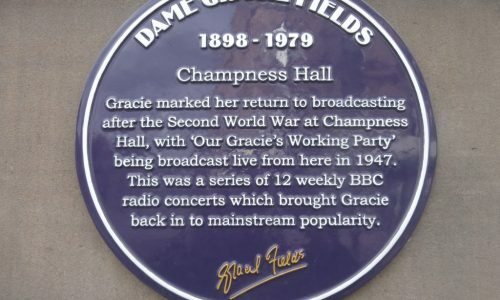 Pick up a copy of the Gracie Fields Purple Plaque Trail and then look around the museum. 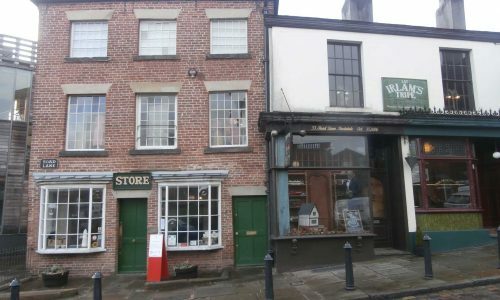 Cross the reopened river and walk up Yorkshire Street to the Pioneers Museum on Toad Lane (OL12 0NU) tells the story of the Co-op Movement.